Texas Flying Legends Museum flew World War II Warbirds from Ellington Field for a 2,200-mile journey over the ocean to perform at the 2015 St. Barth’s Bucket Regatta on the French collectivity island of Saint-Barthélemy. During their travels they joined forces with four additional Warbirds from Lewis Air Legends of San Antonio, Texas. This historic journey was one of the largest fleets of Warbirds to travel overseas since World War II ended. 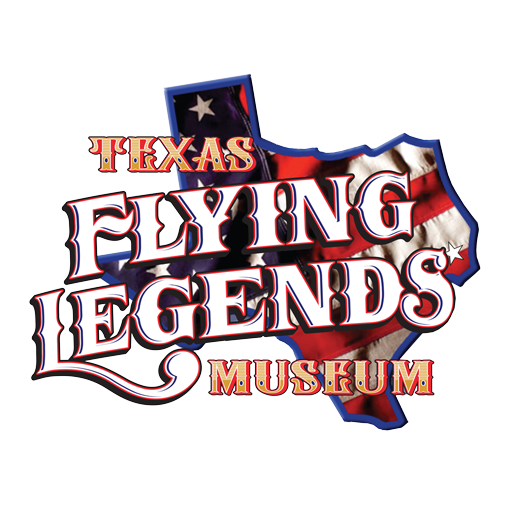 Texas Flying Legends Museum honors America’s “Greatest Generation” and inspires our present and future leaders with pristinely restored aircraft. These aircraft are the ultimate symbol of American ingenuity, power and resolve to fight for our core values of freedom and democracy, here and abroad. The mission to Saint-Barthélemy expresses Texas Flying Legend Museum’s resounding support for the US and our Allies, as we face extremists and terrorists around the globe in a collective fight to achieve, protect and preserve freedom and democracy. 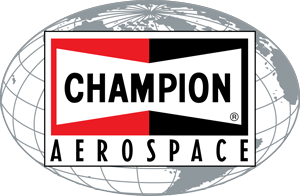 Please visit our website’s Planes section to learn more! Follow our trip on these social media channels! In the news! Check out the coverage of our trip in The Houston Chronicle, The Pasadena Citizen, All Things Aero, and especially The Dothan Eagle about our impromptu visit to Alabama!